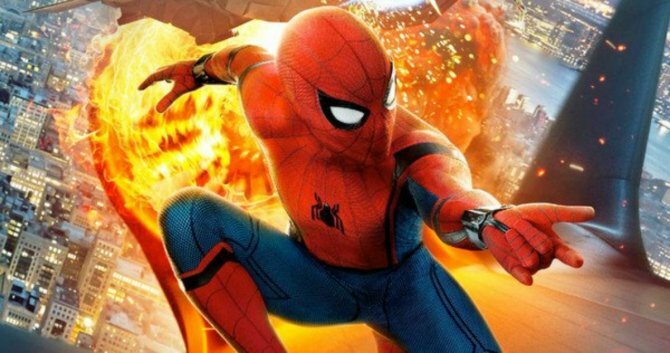 Is Spider-Man: Homecoming 2 On The Lookout For A Female Villain? Not unlike a certain Caped Crusader, Spider-Man has no shortage of big-name villains lurking in his back catalogue. From Norman Osborn to Kraven to Otto Octavius, the list is endless. And with casting already underway on Homecoming 2, everyone is asking the question: who, exactly, will Peter Parker confront in the 2019 sequel? Chances are Marvel and director Jon Watts plan to incorporate one or two major antagonists, similar to how Spider-Man: Homecoming carved out room for Shocker, Scorpion and Michael Keaton’s Adrian Toomes – better known to you, I and the people of New York City as The Vulture. And though that may be true, new intel uncovered by That Hashtag Show suggests Marvel is open to casting a female villain for Spider-Man: Homecoming 2. Cue the speculation. That Hashtag Show has become the Internet’s go-to source for Spidey rumors – for instance, earlier this week the outlet revealed that Sony was making headway on its live-action Nightwatch movie, which has seemingly secured Spike Lee and Cheo Hodari Coker (Luke Cage) to direct and write, respectively – and the latest tidbit suggests Marvel is officially on the lookout for Homecoming 2‘s villain. Additionally, Spider-Man: Homecoming 2 has also sent out a call for an “18-24-year-old male lead of any ethnicity for a high school student,” who will presumably be introduced as a close friend (or foe?) to Peter Parker’s student on July 5th, 2019. More on this story as it develops.